If your looking for a Plumber in Clacton on Sea and the surrounding areas or need a Boiler Service in Clacton , you have come to the right place. Heating & Plumbers Offer our customers a complete heating and plumbing solution. We cover Clacton-on-Sea Colchester, and the surrounding areas. Our qualified team of Gas Safe Engineers, certified plumbing & heating engineers have years of experience, and up-To-date training, to get the job done to the highest standards.if you find your self in Need a Plumber in Clacton on Sea . 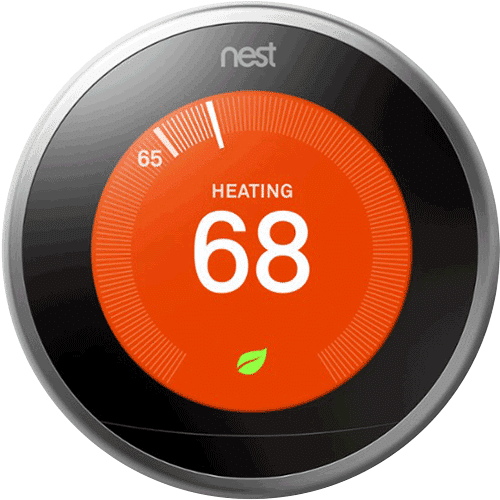 Heating and Plumbers provide a Free, no obligation, quote for all our work this includes Boiler Service in Clacton , Bathroom and Wet Room Installations. We survey the work to be done and give you a price and stick to it, no hidden extras. We are the leading boiler service and Plumbers in Clacton on Sea! A company is only as good as its reputation and we are immensely proud of our continued customer feedback. 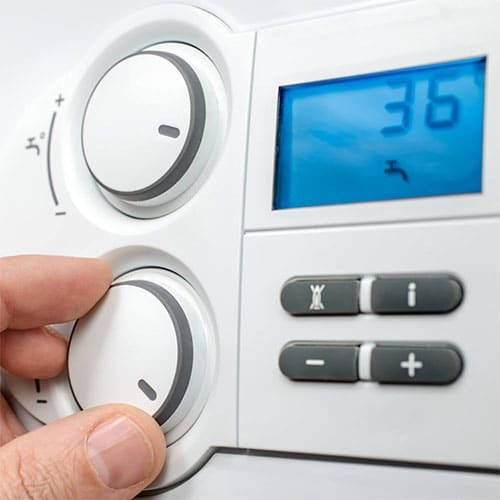 We provide a quality boiler service at the best possible price. Our gas boiler and combi boiler prices are the best in Clacton-on-Sea and the surrounding areas. We will not be beaten on price! All our gas boiler installations include up to 10-year warranty on parts and labour, and are completed by a leading gas safe engineers in Clacton providing total peace of mind. 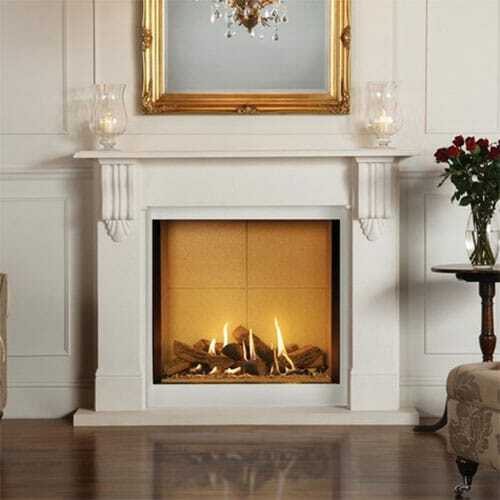 Rest assured with Heating and Plumbers Boiler Service you are covered. WE’RE NOT JUST PLUMBERS, WE’RE SO MUCH MORE! We provide a Free Quote are Very competitive in our pricing we are polite nothing is too much trouble for us and we turn up on time. Want to spread the cost? No Problem Finance Available here. 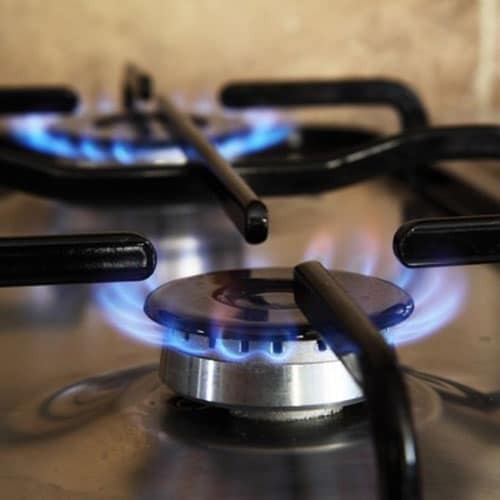 Our team of ‘Gas Safe engineers have many years of experience, and have the right training and qualifications to get the job done. We are Gas Safe registered and every one of our gas safe engineers in Clacton on Sea has been CRB-DBS Ckecked. 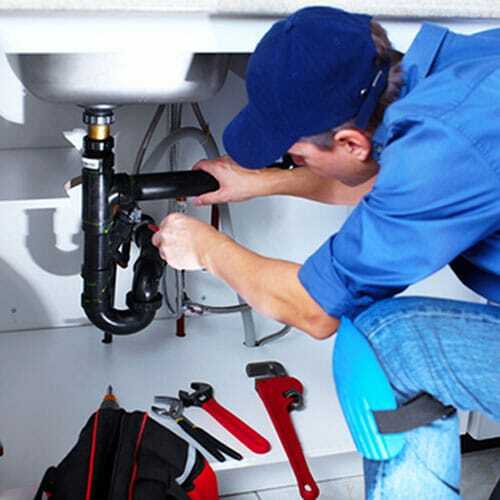 Whether you have a leaking pipe, dripping tap or broken toilet flush repair – or require a complete plumbing installation, or new appliance, to be installed – you require the best service available! Heating and Plumbers have the right infrastructure, professionalism and up-to-date training to meet your needs… and exceed your expectations. 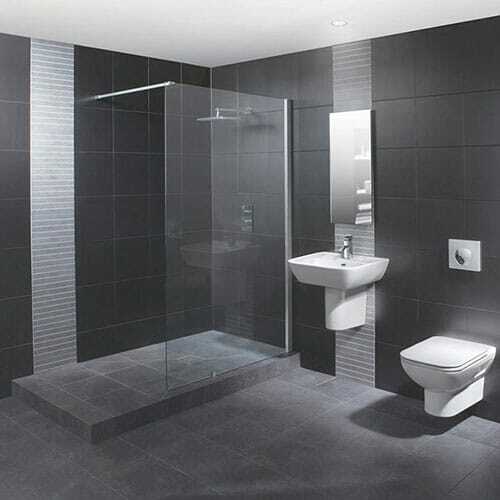 Let us show you why we are often considered the leading bathroom and Boiler fitters and Plumber in Clacton on Sea! 100% Gas Safe engineer in Clacton on Sea and ready to solve every heating and plumbing problem in your home. We will leave you with a plumbing system that works perfectly, let us show you why we are a plumber in Clacton on Sea with a boiler service you can rely on! Gas Safe Engineers’ certified experts – Fully insured – Free, no obligation, quotes – We accept all major credit and debit cards Want to spread the cost – Flexible Finance Available – senior discounts available – We won’t be beaten on price. Join our mailing list to receive the latest news, Offers and prizes from the leading plumbers in Clacton on sea. We will never share your personal Details with anyone else, we are a gas safe engineer in Clacton you can rely on! Heating And Plumbers .com - The original Clacton Plumber and Boiler Installation service!